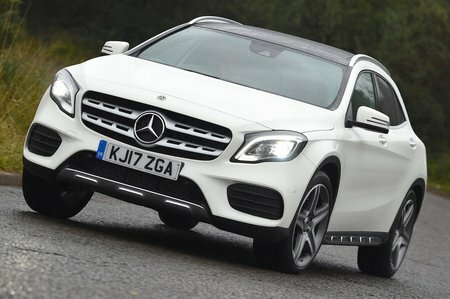 Mercedes GLA-Class GLA 200 AMG Line Premium Plus 5dr Auto 2019 Review | What Car? What Car? will save you at least £2,956, but our approved dealers could save you even more. This 1.6 turbocharged petrol engine delivers brisk enough pace but needs to be worked quite hard to get the best from it. It’s front-wheel drive with a manual gearbox as standard, but a seven-speed automatic is optional.